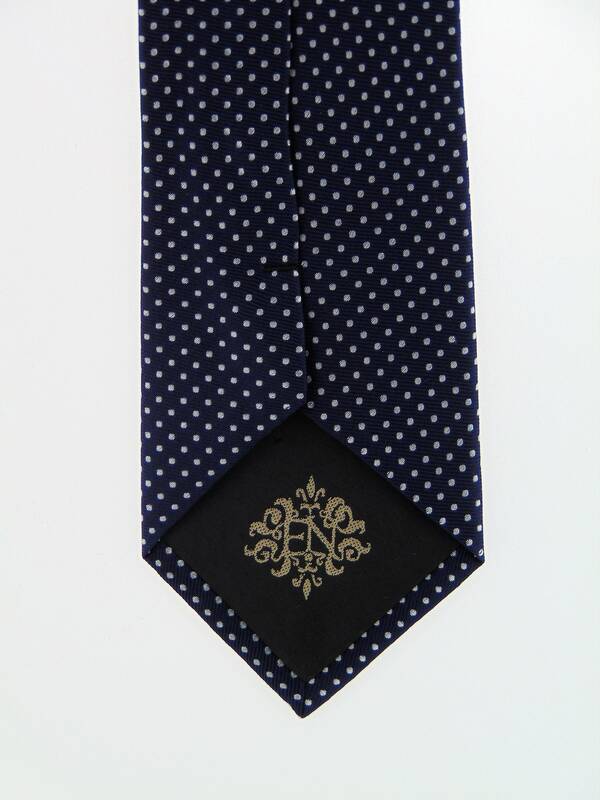 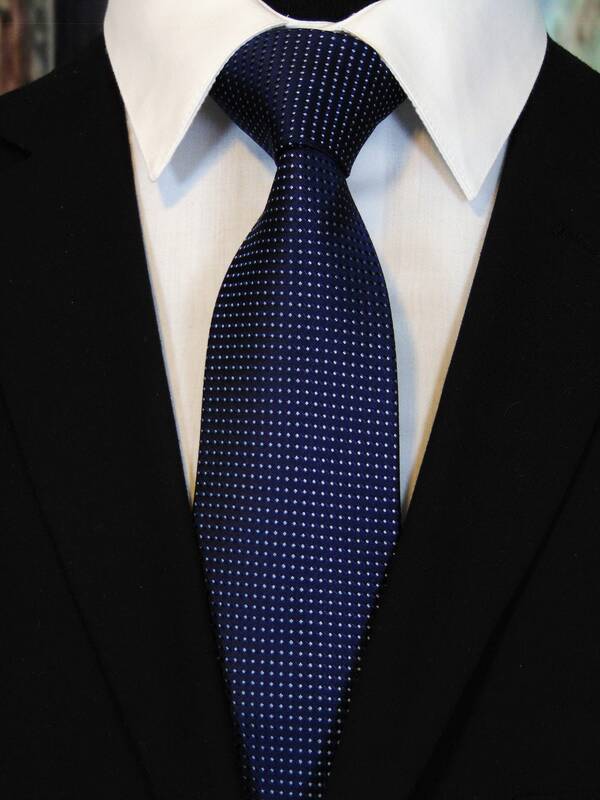 Mens Navy Neck Tie is perfect for the office, weddings or everyday. 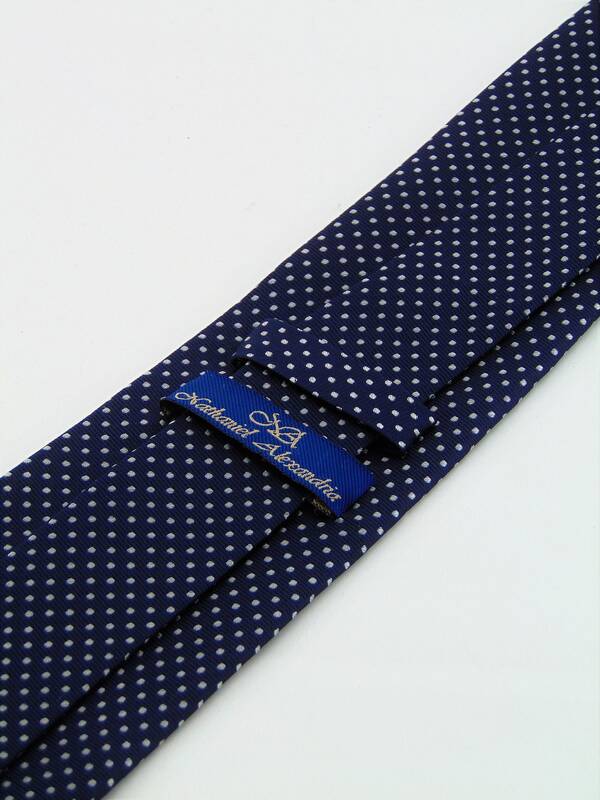 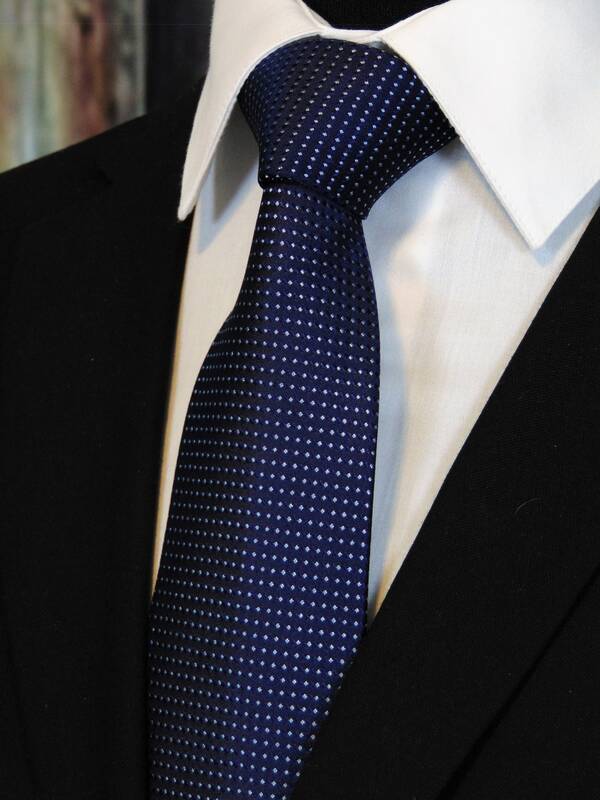 This mens navy blue tie is available as a extra long tie. 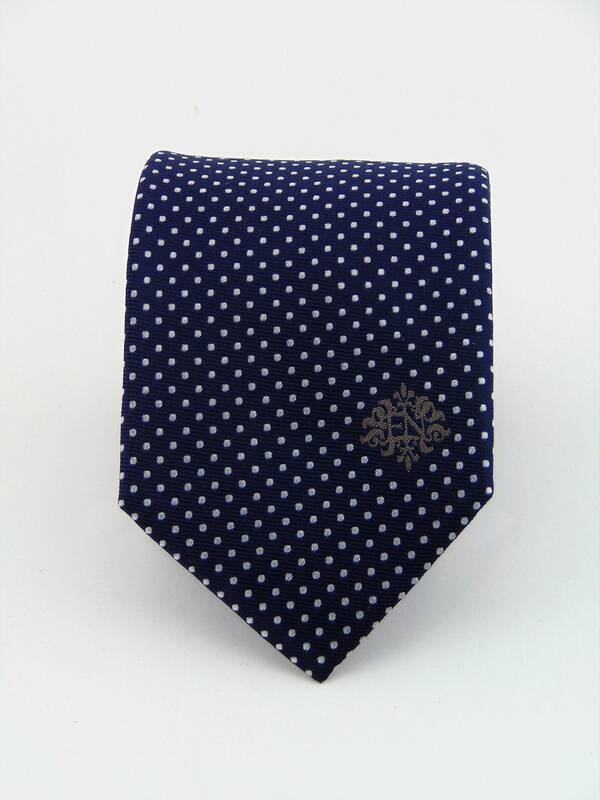 This tie features a navy blur background with silver Pattern.